Boasting exterior beauty in Berkley, MI is easy when working with Universal Windows Direct. As one of the fastest-growing exterior remodeling companies in the industry, we offer residents of beautiful Berkley access to stunning replacement windows, entry doors, roofing, and vinyl siding. We humbly began as a small business in 2002 and experienced rapid growth in recent years. Our company has climbed the ranking of Remodeling’s 550 and Qualified Remodeler’s Top 500, which was possible by working with homeowners just like you. Not only are these products designed to transform curb appeal, they provide incredible value due to our pricing structure and exceptional attention to quality. Do you yearn for an exterior that looks like it belongs on HGTV? You’re sure to find styles that you love with our products, whether your Berkley home was built in 1908 or 2018. From modern to historic, rest assured you’re getting the best of the best in terms of aesthetics, quality, and energy savings. Did you know that vinyl replacement windows are the most populars in America? The same is true in Berkley. 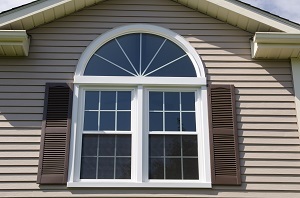 Vinyl replacement windows are weatherproof and last year after year, and season after season. Not to mention, they are highly customizable in an array of styles and even frame colors. By adding decorative glass or grid systems, you can design a truly custom window that showcases the true beauty of your Berkley home. Don’t forget that our energy efficient windows can also lower your utility bills by $400 or more per year, especially if you upgrade to triple pane glass. Vinyl siding is an exceptional exterior material, whether you’re replacing worn out wood or you simply want a quick transformation. There is no shortage of color options that will paint the perfect picture of your ideal curb appeal. 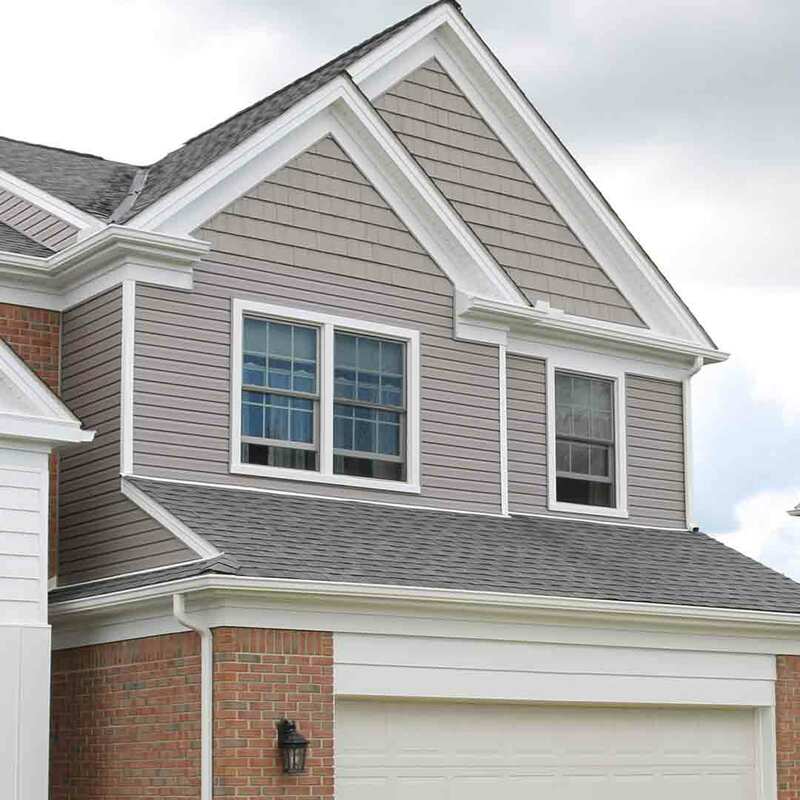 Our vinyl siding panels look handcrafted, especially with the vinyl cedar shakes that appear split by hand. For an ornate upgrade for your home, consider vinyl soffit to highlight window gables and eave edges. With our Unishield® vinyl siding, you’ll get timeless style along with energy savings. Insulated siding replacement creates a barrier against drafts and keeps the home comfortable. Do you want a door that looks beautiful and lasts a lifetime? Enter the fiberglass entry door. 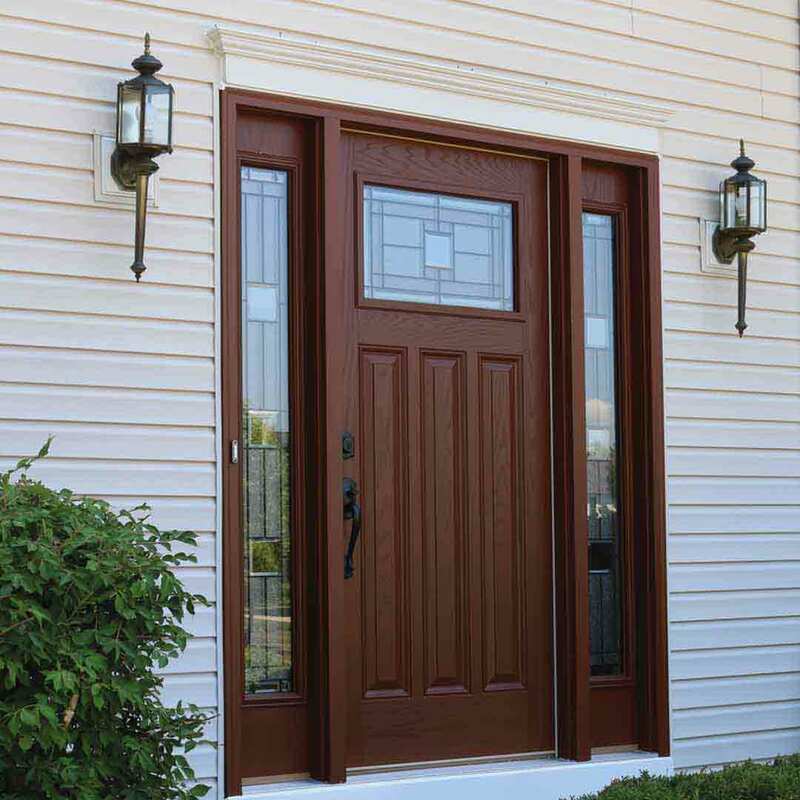 This material makes any front door shine with our inventory of exquisite exterior paint colors and stunning wood stains. Further customize the door by upgrading with decorative glass in various shapes and styles. Take your pick of the perfect hardware options that provides personality and most importantly, security. Every family can benefit from a safe and secure door, and that’s exactly what you’ll find with our steel and fiberglass door selections. What’s not to love? 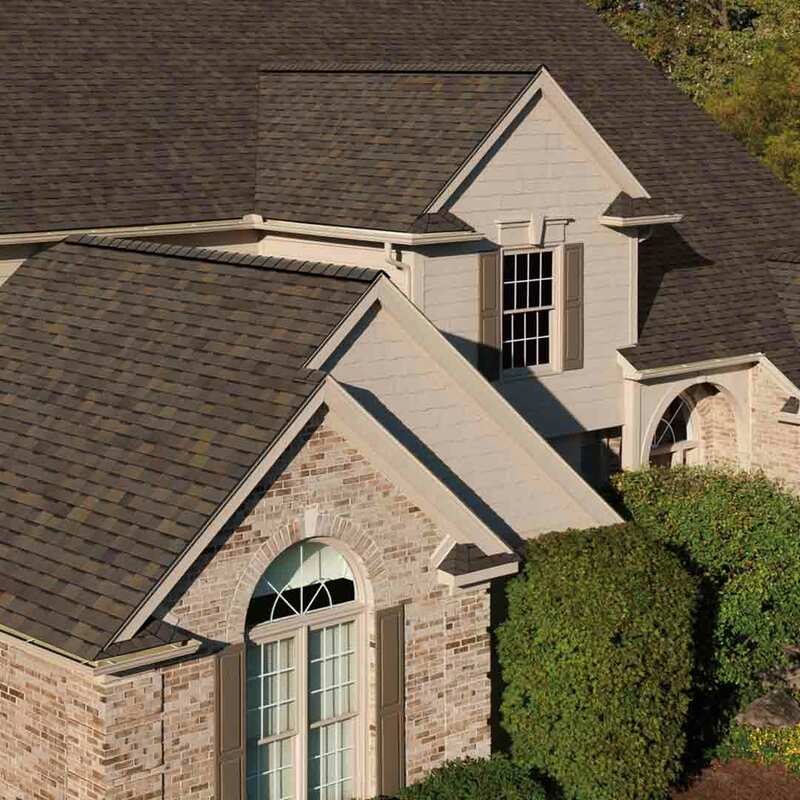 Owens Corning roof replacement is essential to the performance of your home. When strong winds are whipping, SureNail technology keeps the shingles in place in even the worst windstorms. Ventilation improves airflow in the attic space to reduce mold and mildew while reducing the presence of ice dams in the winter. When you want a roof that looks beautiful and stands the test of time, count on Owens Corning from UWD! Here at Universal Windows Direct of Detroit, we take the installation process seriously! Our installers are the best of the best and certified for their craft. They do the job right every time, with our goal to provide the best installation job with close attention to craftsmanship. With our True Lifetime warranty, you’ll enjoy the beauty and performance of your new investment. The True Lifetime warranty is one of the best in the industry and covers many aspects of our windows, doors, and siding, including glass packages, materials, and installation. Why Should You Choose Universal Windows Direct of Detroit? We’re your local window company. We live right here in town and we care about what happens in our community. Our kids go to school here and they might even be friends with your kids! You’ll find us at local fairs, at the grocery store, and enjoying time at the park. We’re proud to be your neighbors! As one of the most trusted window and siding companies in Berkley, we treat our employees and customers like family. We’re always a phone call away and want you to love your home and live in style and comfort for years to come!